The wait is over Lenovo K3 Note will go for sale on Flipkart within a few minutes. lenovo K3 Note has been another hotcake in the Indian market and surprisingly, over 500,000 people registered to buy this device today. 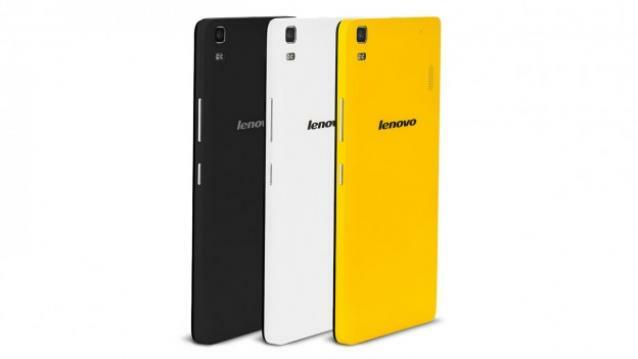 The K3 Note joins is also another affordable 4G handsets from Lenovo, just like A6000, A7000 Plus and S60. The specifications for the phone are similar to the Xiaomi Mi4i, which is currently very ppopular. Just like Mi4i, the K3 Note boasts a 5.5-inch full HD display. The K3 Note runs on 1.7GHz MediaTek MT6752 octa-core 64-bit processor coupled with 2GB of RAM. 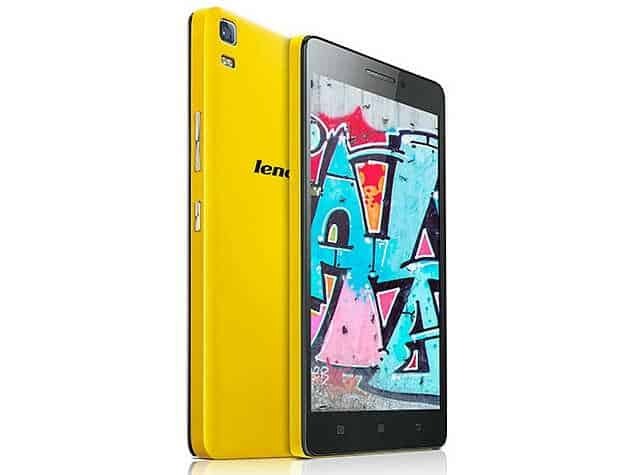 The phone has an internal storage capacity of 16GB which can be further expanded up to 32 GB through MicroSD card. The device runs on Android 5.0 Lollipop, with Lenovo’s Vibe UI on top of it. In terms of connectivity, the phone has Dual SIM card slots and supports both LTE bands in India. The phone sports a 3,000 mAh battery, which is replaceable. The K3 Note sports a 13 MP rear camera with Dual LED flash and a 5 MP front camera. Here’s the specs sheet of Lenovo K3 Note. Previous articleOnePlus Two: How can it become a game changer among flagship devices?